There’s a new player in town when it comes to getting your car cleaned and it’s a game-changer. 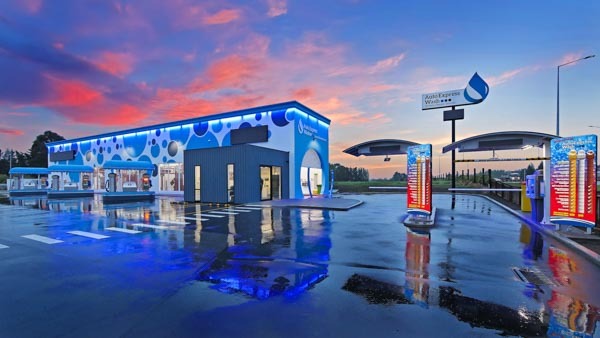 Auto Express Car Wash, next to Burger King at 530B Sawyers Arms Road, offers the most technologically advanced car wash operation in the New Zealand marketplace. It’s a simple process with state of the art technology which is easy to navigate and easy on the budget. You drive up, align your car and the conveyor system guides your vehicle through eight stages of automatic washes. You simply sit back and relax. With six bay vacuum areas as well, there’s no waiting to get your interior clean. With hands-on service and a smile from the passionate Auto Express Car Wash team, your tyres will shine and your bumper will gleam. 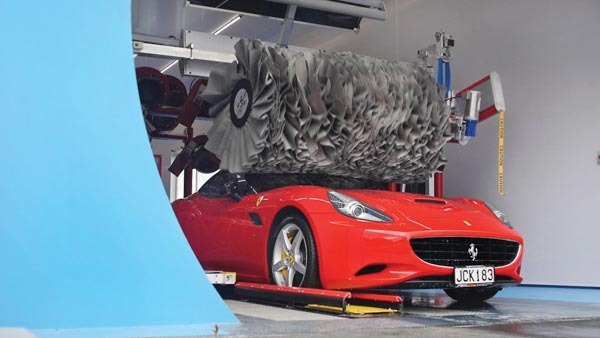 The 200 horsepower dryers alone are worth going through the process. Recycling 80 percent of the water and using biodegradable detergents, the company strives to be green. You can also limitlessly wash your car per month starting at $49 a month with pre-paid wash cards so you never have to stress about your vehicle looking pristine again. 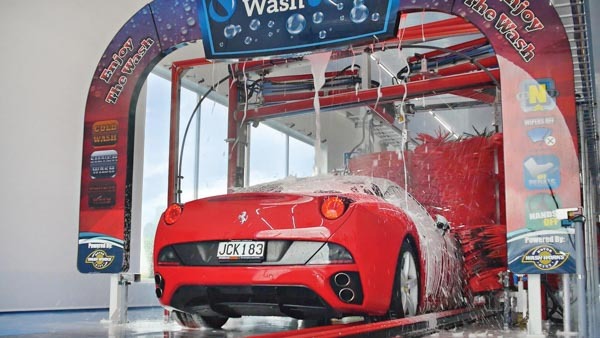 Whether you’re driving an Aston Martin DB9 or a Suzuki Swift, Auto Express Car Wash team will look after your vehicle. 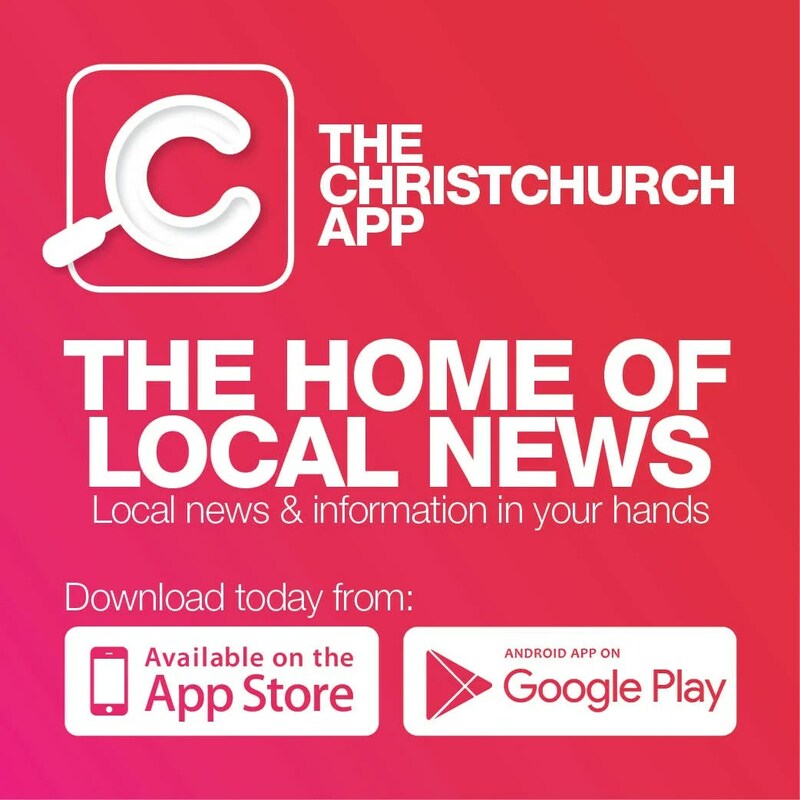 Phone 0800 5333 555 for further information or head in during open hours (8am to 6:30pm) and make it the quickest, cleanest and greenest way to keep your car looking great.